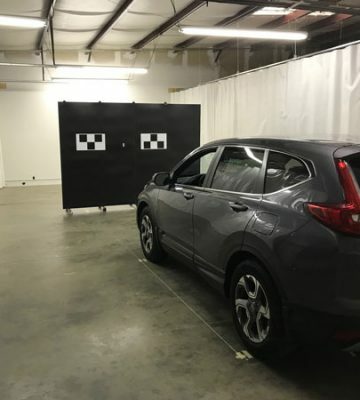 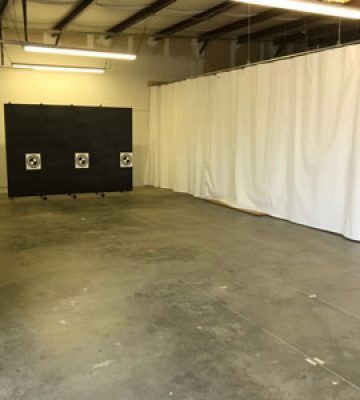 We are Spartanburg’s first and only auto glass company certified to perform these OEM Manufacturer required ADAS Camera calibrations. 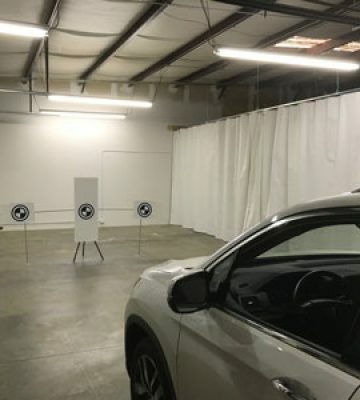 What is ADAS? – Advanced Driver Assistance Systems (ADAS) are technologies like lane keep assist, lane departure warning, pedestrian detection, forward collision alert, and adaptive cruise control. 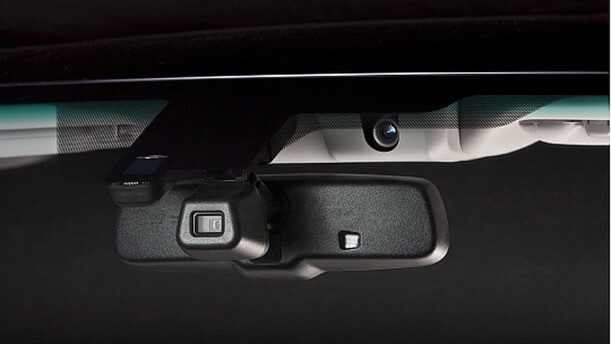 These systems function through a camera mounted at the top center of the windshield. 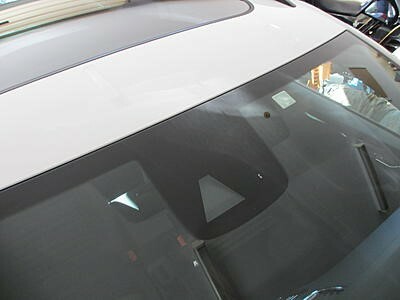 These, and other standard safety features, require high quality glass, dedicated technicians, precise installations, and camera calibration to function properly after a windshield replacement.